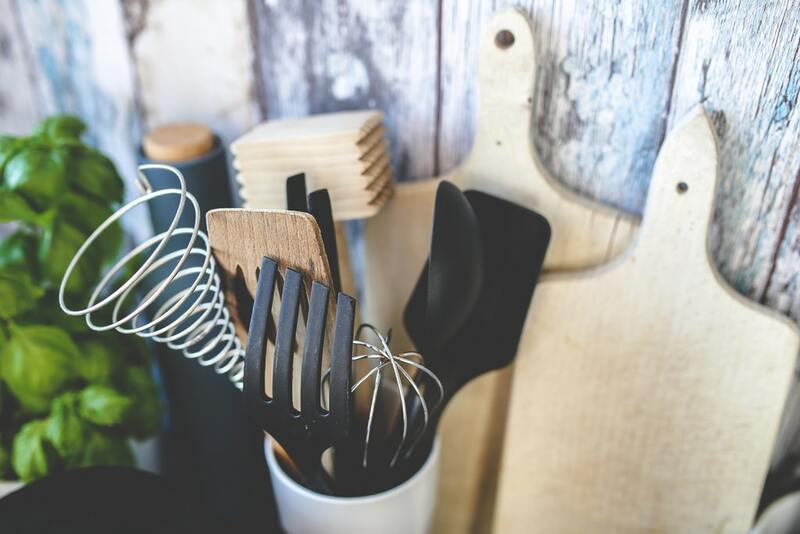 While grabbing a few boxes or other free supplies out of the recycling bin may work for other rooms, when it comes to your kitchen, you need to be a bit more careful. Stick with buying moving boxes or renting BungoBoxes to ensure that your dishes are as clean coming out as they were going in. You can also use plastic totes to transport dishes, and they have handles too. One of the significant problems with packing is you want to try to put as much as you can in each container. However, when it comes to kitchen stuff, it is usually heavy. Putting too much in one box can equal a disaster. Plus, you don’t want anyone to tear their back out trying to lift it. Packing light is the way to go. Newspaper is a suitable packing material that is cheap and effective. 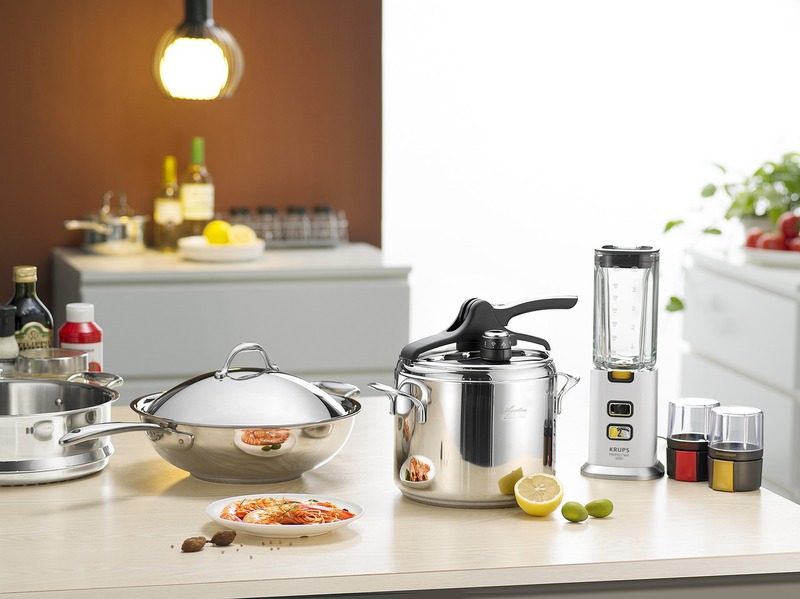 However, when dealing with your kitchen goods, it can leave an ink residue that requires washing every item. Plus, newspapers are dirty in general. No one wants that on a dish they are going to use. Unless you plan on rewashing every single dish, then you should use bubble wrap, packing paper or packing peanuts. Since the kitchen has so many little things, be sure you label your boxes. If you need to quickly grab some silver wear or a pot to make the kids something to eat, you don’t want to fumble through boxes trying to find what you need. Labeling the outside makes a move much easier for the movers too. They will know right where to put the stuff. While it may be tempting to put some of those drinking glasses in with the pots and pans, it’s a recipe for disaster. Even with excellent packing, you need to keep the glass wear separate from the metal. This one is self-explanatory. While you are going through all your drawers and cabinets, you will find several things that you can donate to someone else. The rule of thumb is if you have not used it in the past six months, then you don’t need it. You will find all kinds of things to give to charity. Better yet, have a yard sale and make some money to help pay moving expenses. If you are packing your appliances, you will need to make sure they are ready for the journey. Tape the refrigerator doors shut and disconnect any gas lines from the stove. 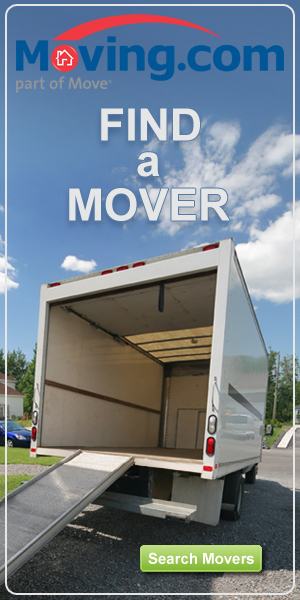 Be sure to follow the manufactures directions for moving these bulky items safely. 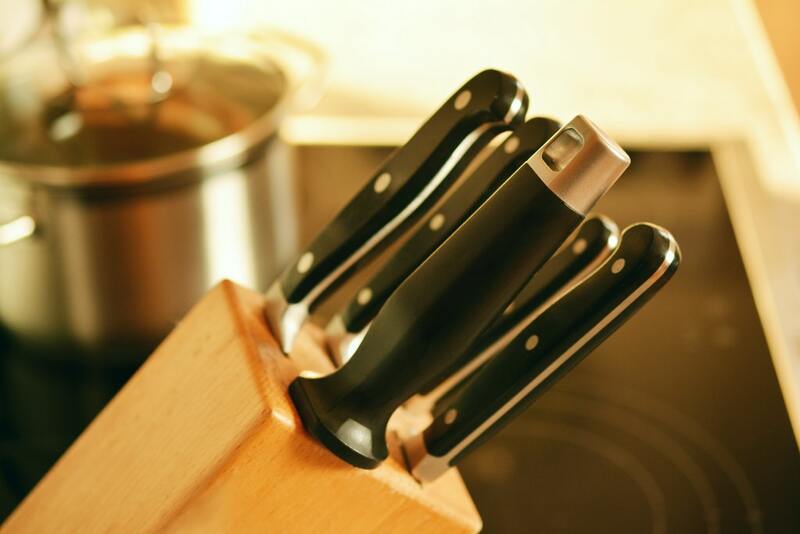 By following these seven items on this list, you will be able to move your kitchen quickly. The key is to have packing paper, bubble wrap and good boxes on hand. It can make the most daunting task seem possible.